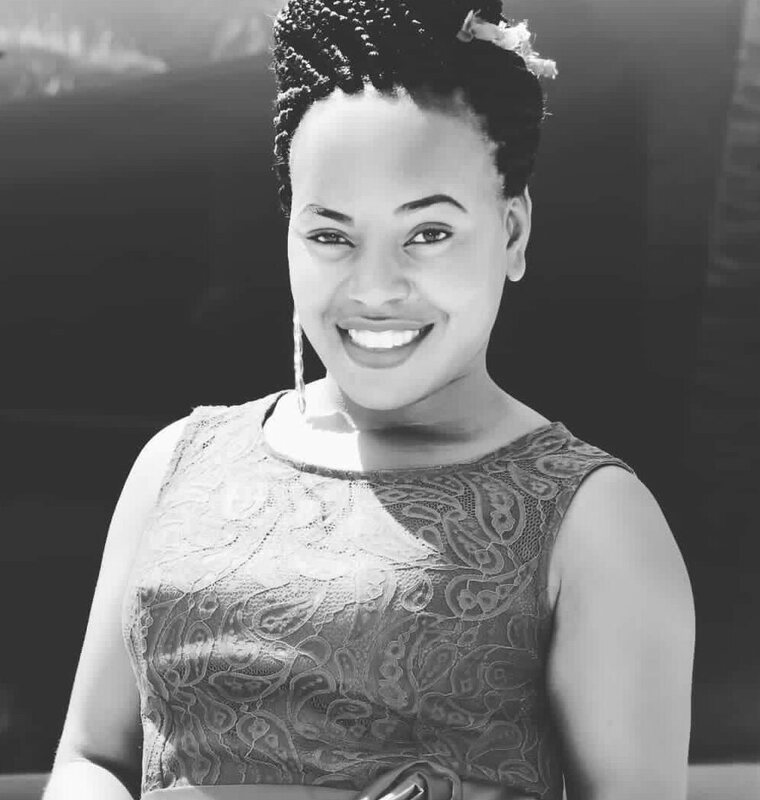 Sharon Mbabazi has been added to the growing list of ladies that are diligently engaging in male-dominated businesses to fend for themselves. We have seen several female taxi conductors; builders et al. Sharon is proudly part of this growing number. Unemployment does not know her name or her location. Making money is part of her agenda. 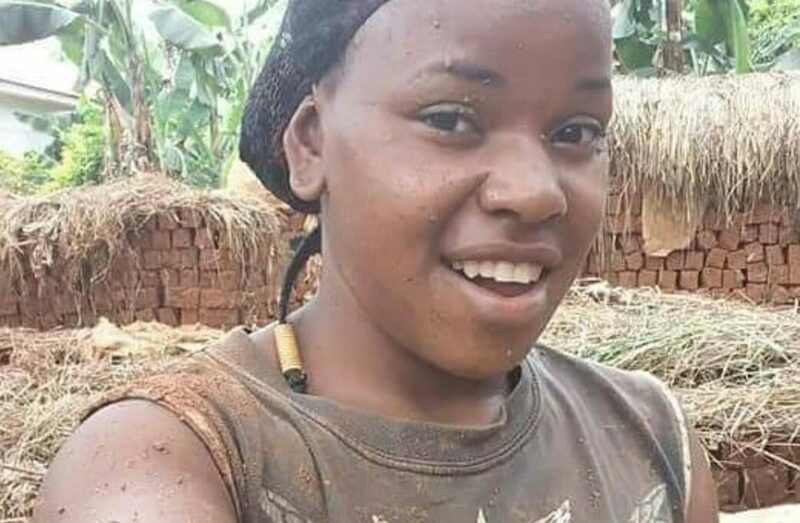 Unlike many university going girls within Sharon’s age, she does not mind getting dirty or having mud all over her as long as she knows her hustle will bear fruits. She is not to be graded as part of “this degenerate lot” as many refer to this generation. 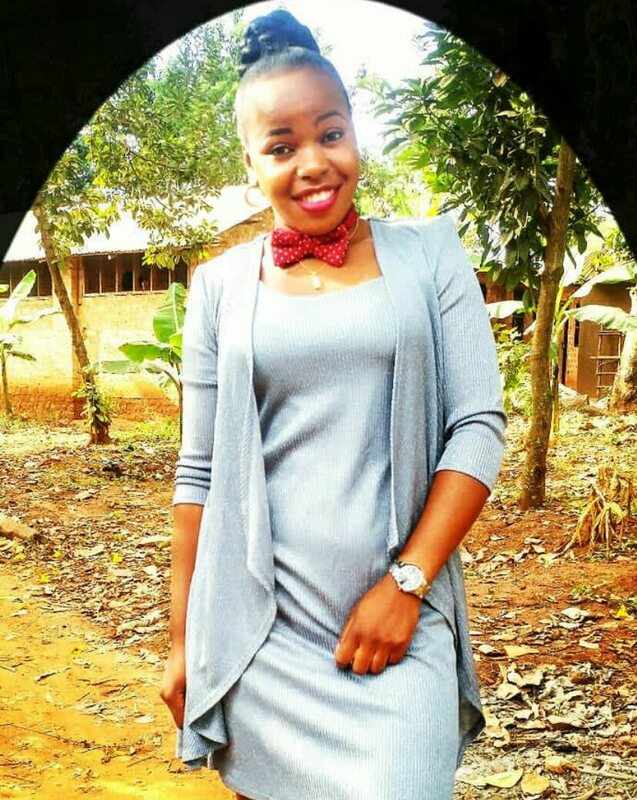 We have bore witness to stories of girls that make money off their bodies. It is safe to say Sharon is a campus hustler. 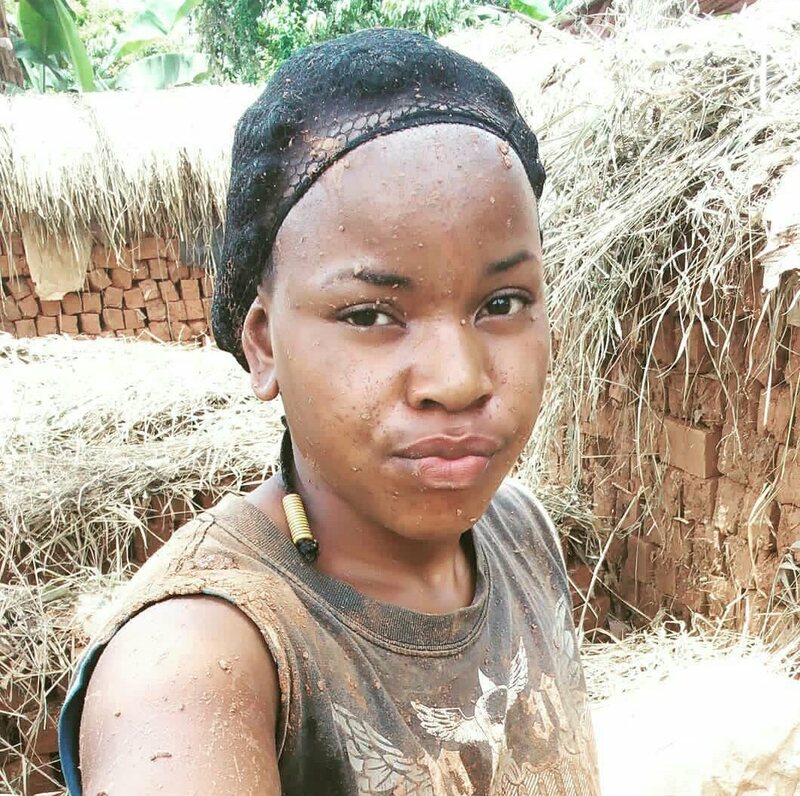 Mutesa 1 Royal is known for enhancing skills, this is probably why she is laying bricks, one could say; but with the passion depicted in her picture, it is beyond the skill she learns from class.